First day of the Caravan Show at the NEC. Come along for a chat. We’re in the Swift Group caravan stand. Earlier in 2018 we decided to open applications for membership to owners of Swift touring caravans. To reflect this we are undergoing a rebrand. 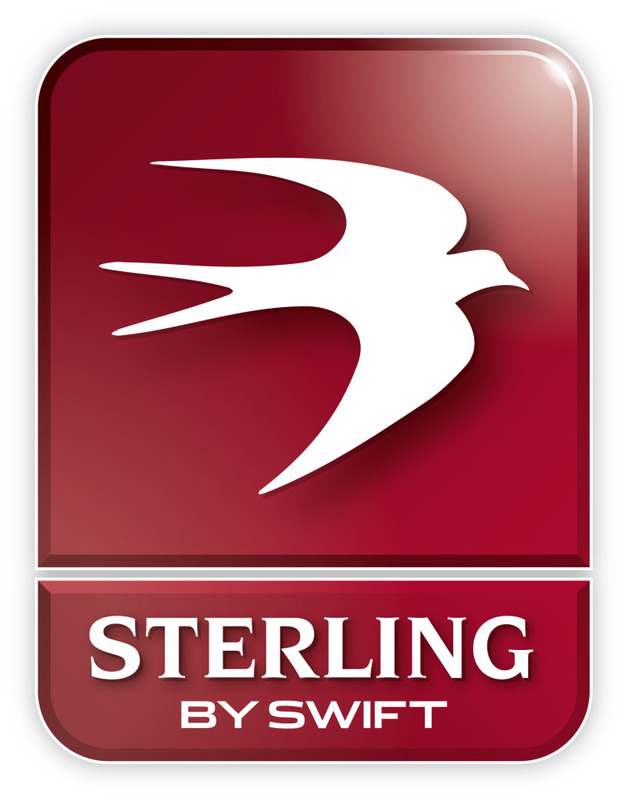 Our new name is the Sprite Sterling Swift Caravan Owners Club. A new logo is being prepared and will be shared soon. May Day rally for the NDC has had to be moved to Redcar Rugby club due to a flood on the original site. Members will be informed by email. Sorry for the short notice. Sterling Caravan Owners Club National Rally is fast approaching. Hosted by the North East area at Epworh Showground, Doncaster, May 25th to 28th (The rally runs from May 18th – June 2nd) Our theme this year is Space 👽 – get your fancy dress thinking caps on…..dont worry its not compulsary! This year we are raising money for the Alzheimer’s Society. Why not join us for our annual event where we welcome members old and new from all over the country.